When you find just the right gift for a person and see their face light up, it's an exchange of appreciation and love that is so unique. One of my favorite memories as a child was going greeting card shopping with my grandmother and watching her write out messages for special occasions. No matter how much we were struggling, she always had the determination to give something unique and special. She always thought of others, especially on occasions that weren't as glamorous or joyful. My mother did the same, often writing notes or encouragement or even making or cooking something by hand to celebrate moments. These examples have shown me that gifting is a way to live life passionately, connect with others and show love. Ji and I get extremely excited about creating and finding unique gifts and words to gift to others. It is a passion that fuels our brand and we are excited to continue to share it with you! We believe Valentine's Day is an important day to celebrate with something that is a unique statement of your affection for someone special in your life. 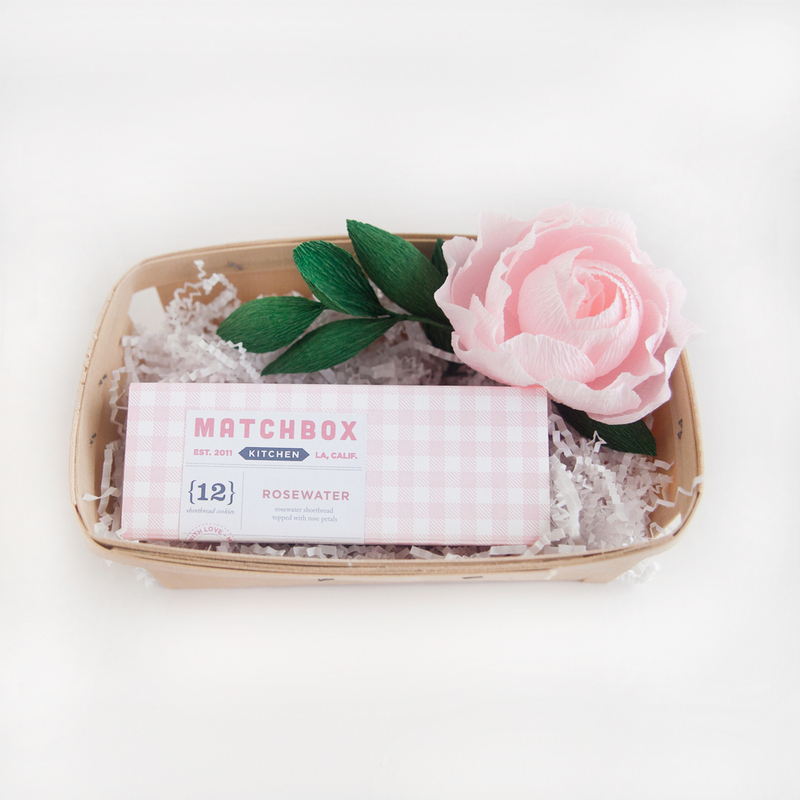 We've teamed up with Matchbox Kitchen to bring you a gift that is a sweet and long-lasting statement to your loved ones. 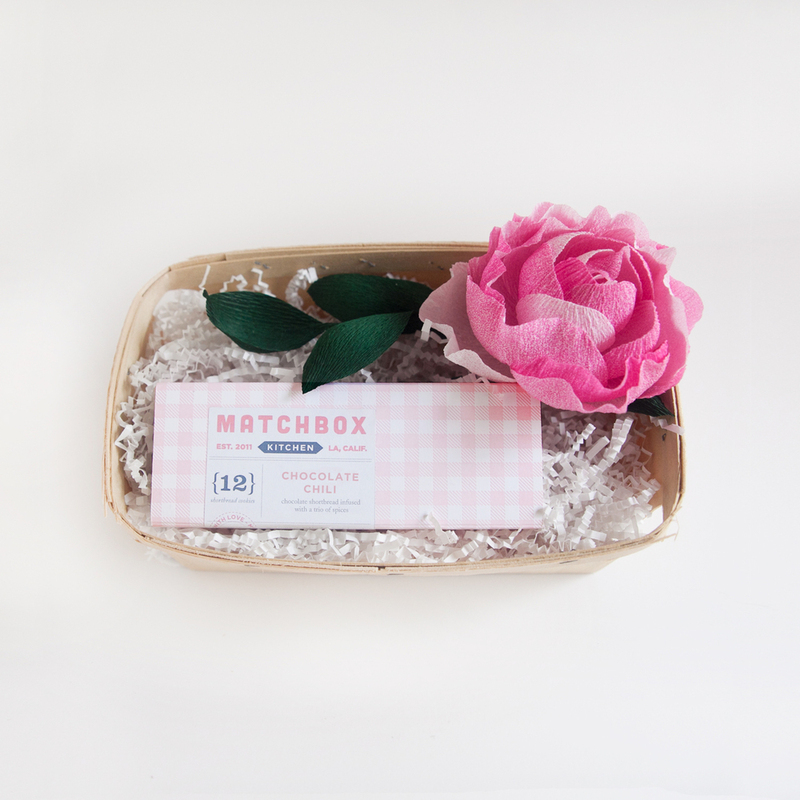 Each basket comes with a beautiful, handmade peony flower in two colors, delicious rosewater or chili chocolate shortbread cookies, and message to your sender that we handwrite for you. The yummy cookies will last one sitting, but our peonies will last a lifetime as a reminder of your love and appreciation! To order or to find out more info go the mkbita tab on our website! Our baskets are available until February 8th. There is always something great about starting off the New Year with inspiring words and images to guide you daily. I find opening a new calendar and seeing all the days available to achieve, grow and experience so therapeutic. I am definitely a planner, and inspirational calendars bridge my need for scheduling and visual inspirational. Nowadays you can find inspirational calendars for almost any interest or focus. They make fantastic gifts for anyone, especially yourself! My favorite part of inspirational calendars is being able to reuse them in extremely creative ways. Share the gift of inspiration and creativity with two of my favorite 2015 calendars below! 1Canoe2's handdrawn Great American Authors letterpress calendar features quotes from famous novels and amazing silhouette illustrations. I just love the colors and patterns they used! This is a perfect calendar for the writer or avid reader in your life. There is nothing I love more than motivational quotes. This calendar by Graphique holds truly inspirational words for anyone and the simple drawing and bright colors are a great touch to such powerful words. 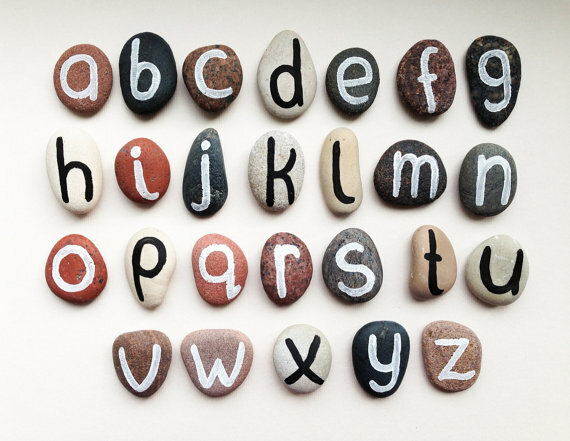 Great journals can be perfect gifts for almost anyone. This month we decided to share our favorite journals that are great to keep your journaling spirit alive or to inspire almost anyone to start to unload their soul through journaling. The best things about journaling is that it is such an open form of expression. Although I don't have the drawing talent, I've also fallen in love with sketch journals and they are perfect inspiration for the artist in your life. Guided journals and journals for short reflections are great gifts for almost anyone. Not everyone enjoys long, blank pages and these are great to spark the journaling bug for someone. I also love journals without lines and that are decorated beautifully. It inspires me to express myself in any way: by writing, by pasting pictures or anything that comes to mind. Giving and creating meaningful gifts is at the core of BITA's purpose so it only made sense for us to share ways we like to make simple gifts into touching mementoes. We also love to celebrate presentation techniques in gifting and how much it matters to the gifting experience. We wanted to start our Presentation Matters posts with our gifting focus this month after we fell in love with glass tiered cases. They are perfect gifts and jewelry displays but also can spruce up any table or home decor layout. We found our three tiered set at cute shop at Fire Fly in Abbot Kinney. As soon I saw it I knew it would be the perfect gift for my mother's birthday this year. I wanted to add some simple loving words to the cases so whenever my mom used them she would be reminded of how grateful I am for her and the love she has given me. This would add a meaningful touch but would also make the case a decorative piece. To make it even more special we reached to a dear friend of ours and one of the most creative women I know, Dina Barias. Dina has an amazing talent for gifting wrapping and we will be featuring her on some of our gifting posts to showcase beautiful and creative ways to make your gifting wrapping more meaningful. My mother lives on the East Coast and since I was shipping her the cases, Dina created this beautiful, safe to ship masterpiece below. She made my words into elegant cards with her amazing calligraphy. You will learn more about Dina and her gift wrapping techniques in an interview we do with her for our Design feature this months but look out for more posts on creative gift wrapping in our presentation matters series!